I just got into sewing last year and I am wondering how hard it is to quilt. 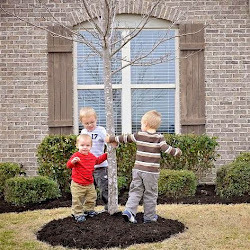 I have some adorable clothes that my boys wore when they were brand new in this world and to make a quilt out of their clothes would be so cool! Now would be a perfect time to learn!! 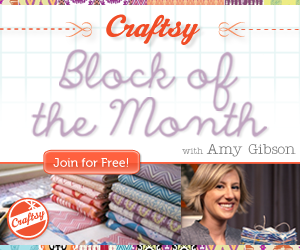 Craftsy, a new daily deal site geared towards arts and crafts, is now offering the Block of the Month class. This is a completely free, year-long online class instructed by expert quilter, Amy Gibson. How cool is that?! Join now to LOVE CRAFTING and START SAVING!